The Minden Hills Museum has been preserving our local heritage and bringing history to life for all ages since 1984. The museum is part of the Minden HIlls Cultural Centre. 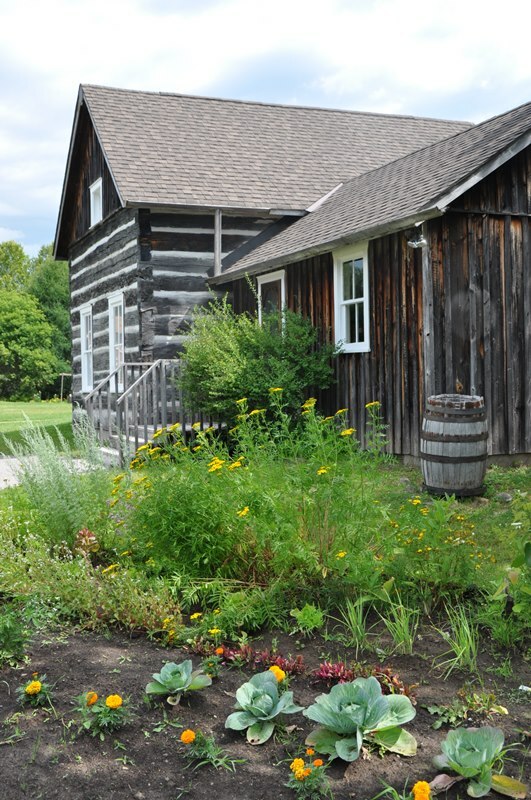 Journey back to 19th Century by exploring the Minden Hills Museum’s historic heritage village. 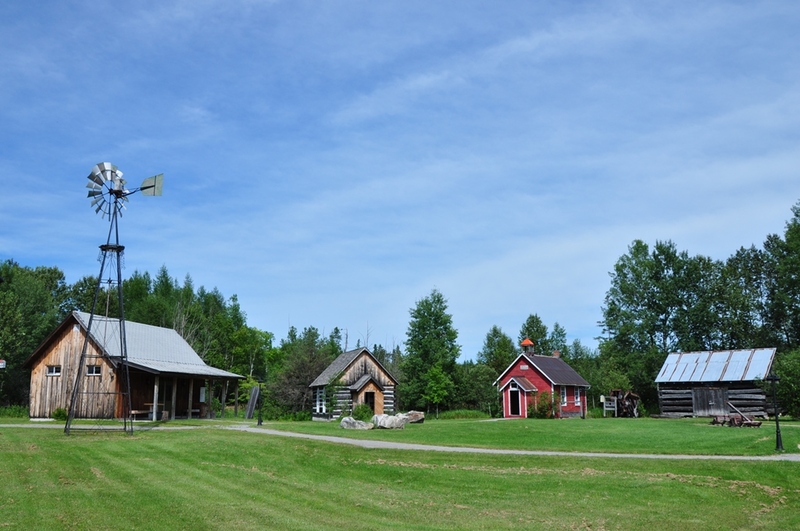 Experience original structures as they once stood, the Bowron Log Home, the S.S. #9 Stanhope School House and visit the Wash/Cook House, the Barn and Bethel Church. Tour the Museum’s exhibits located in the Sterling Bank (the first Bank of Minden) and discover Minden’s history in logging and agriculture. Living history, tours, gardens and hands on activities are available. Videos about the area and its history are shown periodically.